Sometimes you might need to remove a social profile you connected to your account. This guide shows you how to do it. 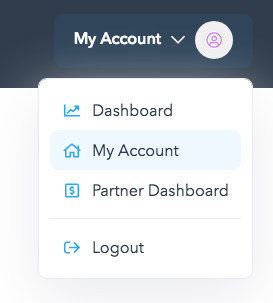 When you add a social profile, you are connecting it to your Missinglettr account. This enables you to share it amongst your sites (if you have more than one). Let's imagine you have linked a social profile to one of your sites. You no longer need it linked to that site, but you do want to keep it linked to your account (so that you can either use it later, or use it within another site). In these cases, you simply need to head into your site's Social Profile settings. Using the X icons in the top right corner of a social profile card, you can remove a social profile from this site. Clicking Remove below an account card will delete the social account from your Missinglettr profile.